This is three holes dividual handles 4" or 8" brass built-in basin and sink Mixer. 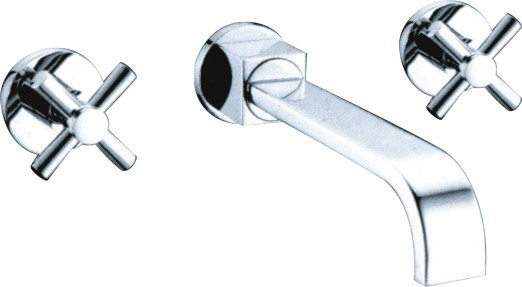 Brass,we also supply stainless steel faucets. Chrome,also can be antique,oil rubble brass,nickel bronze,brush and so on. also can be packed according to customer's requirement.